Flintshire will be treated to a Tornado ‘Finale Flypast’ next week as the RAF gets set to retire the fast jet after 40 years of service. 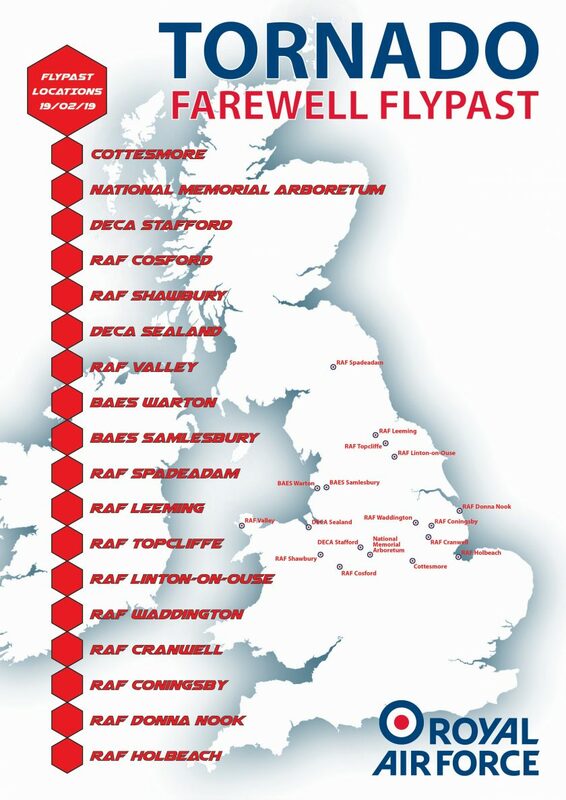 Flypasts will take place over three days and take in nearly 40 sites across the UK relevant to the jets history including RAF and MOD bases across the UK. 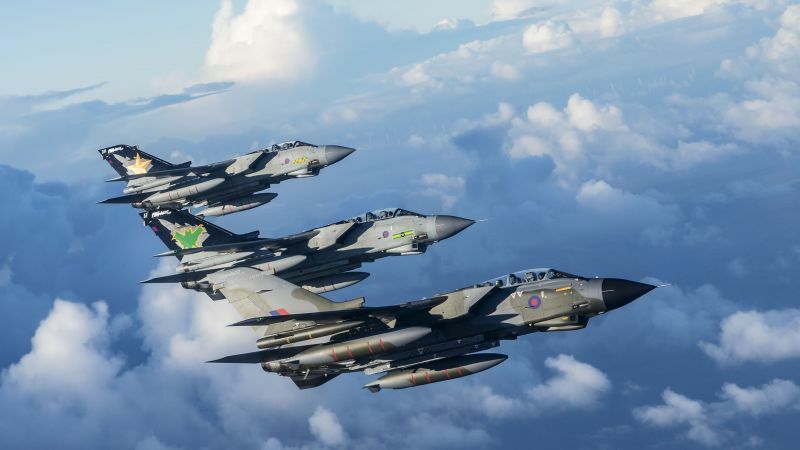 Flight plans revealed by RAF Marham, the UK base for the iconic fighter show Tornado will perform a flypast over the Defence Electronics & Components Agency (DECA) within the grounds of the former RAF base at Sealand on Tuesday, February 19. The weapons capabilities of the soon-to-retire Tornados are now being delivered by RAF Typhoon jets, which will continue to take a leading role in the Coalition’s mission against Daesh. It is understood one of the retiring Tornado’s will be handed to DECA Sealand. 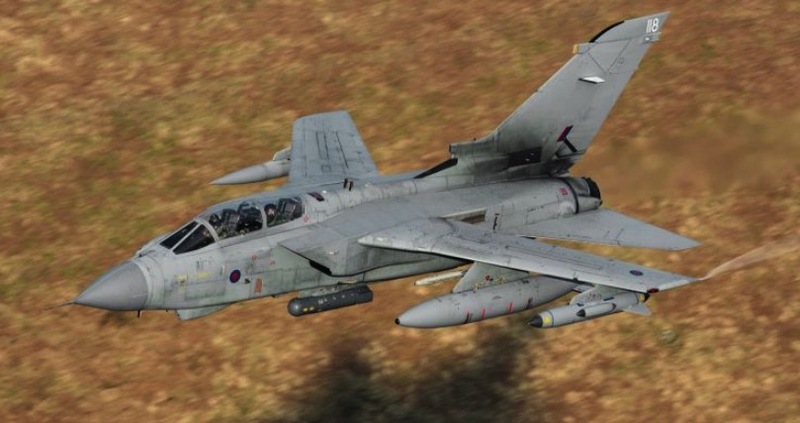 Originally named the Tornado GR1 the aircraft’s first use in live operations was during the Gulf War in 1991, when 60 Tornado GR1s were deployed from bases in Saudi Arabia and Bahrain. Later they were upgraded to the GR4 model, which has been used ever since over the skies of Kosovo, Afghanistan, Iraq and Syria. DECA Sealand has provided repair, overhaul and upgrade services for the Tornado avionics equipment. Significantly, DECA Sealand has been chosen as the global repair hub for the F-35 jet where components for hundreds of European-based aircraft will be serviced and maintained. The global repair hub will secure hundreds of highly skilled jobs and millions in investment in the region, with the potential to unlock more than £2Bn of future F-35 support revenue over the lifetime of the programme. Flypast route for Tuesday 19th February – times will be announced nearer the day and will be subject weather and aircraft serviceability dependent.